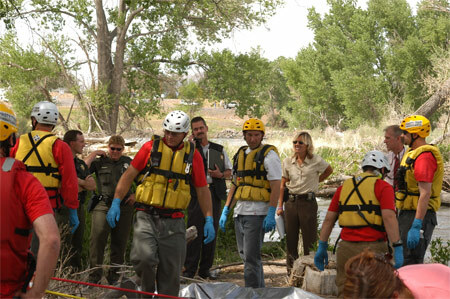 The Persons detectives investigate all major felony crimes such as homicide, robbery, kidnapping, elder abuse, neglect, and exploitation. Detectives cover all aspects of an investigation. They must work closely with prosecutors, forensic investigators, lab personnel, and other law enforcement officials. The Persons Unit has a Victim/Witness Advocate. The advocate works closely with victims, witnesses, and family members to keep them apprised of case development as well as assisting in meeting any special needs they may have. The Victim/Witness Advocate position ensures that the needs of the survivors and victims of violent crime are not overlooked. 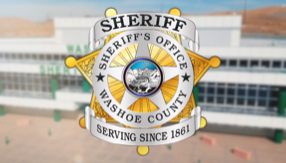 Within the Persons Unit are four highly trained detectives that investigate crimes targeting the juvenile population of the unincorporated areas of Washoe County. These detectives investigate incidents such as sexual molestation, physical abuse, missing/abducted juveniles, runaway juveniles and other crimes that endanger juveniles. These detectives work closely with other local law enforcement agencies, regional school systems, community services agencies, and national groups such as the National Center for Missing and Exploited Children in an effort to ensure the well being of our children.